16/3/2014 – As one of the earliest coffee joints to surface, Nylon Coffee Roasters is also one of the earliest cafes to set up within Everton Park. With limited seating space when they started out, they have since expanded to include a big communal table and a few more seats. 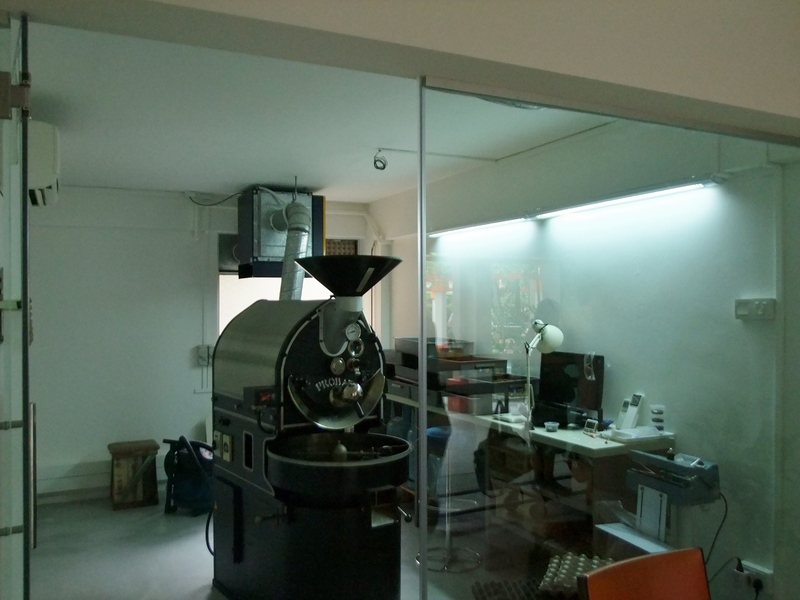 Their research laboratory where they experiment with different coffee beans! 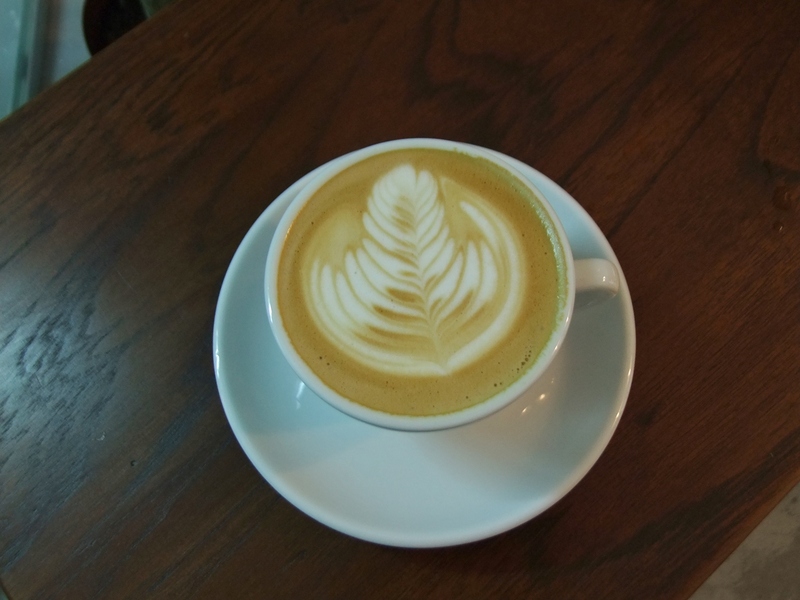 The 6oz White Coffee ($4.50) is made using their own Four Chairs blend, that provides a creamy and balanced taste. The coffee tasted milky, while still maintaining the strong taste. 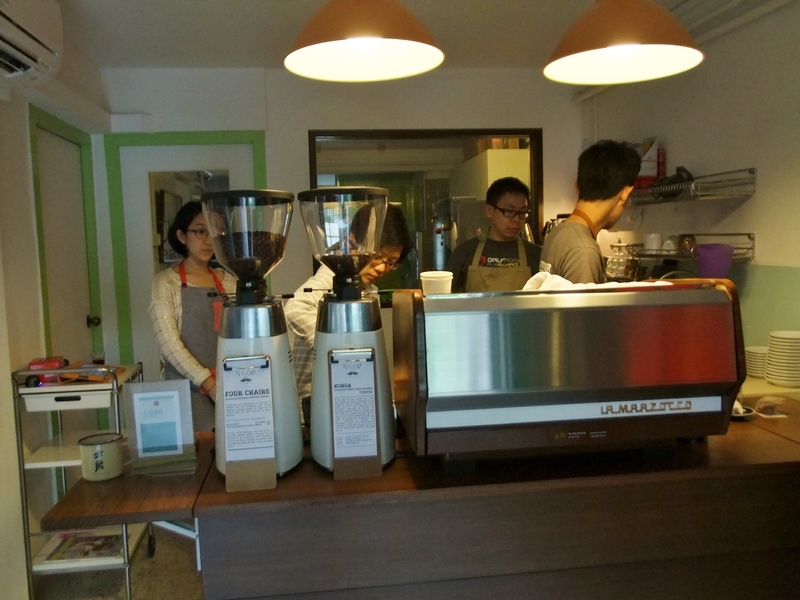 Being a roaster, their coffee beans and blends can be found in other cafes as well. If you are around the CBD / Everton Park / Tanjong Pagar area, why not visit their main shop instead?